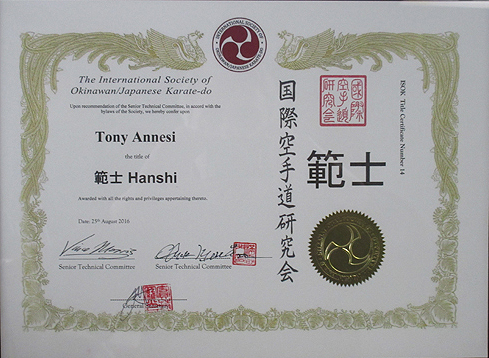 with Tony Annesi, Kudan Hanshi. 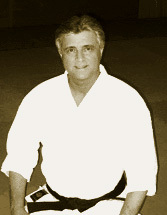 Choose from past seminar topics (our videos will give you many ideas) or consult with Hanshi Annesi to make a seminar customized to your dojo's needs. Our costs are low and we offer a special program for first-time sponsors. Inquire about reduced rates when school supplies an experienced videographer (we supply the camera and media). 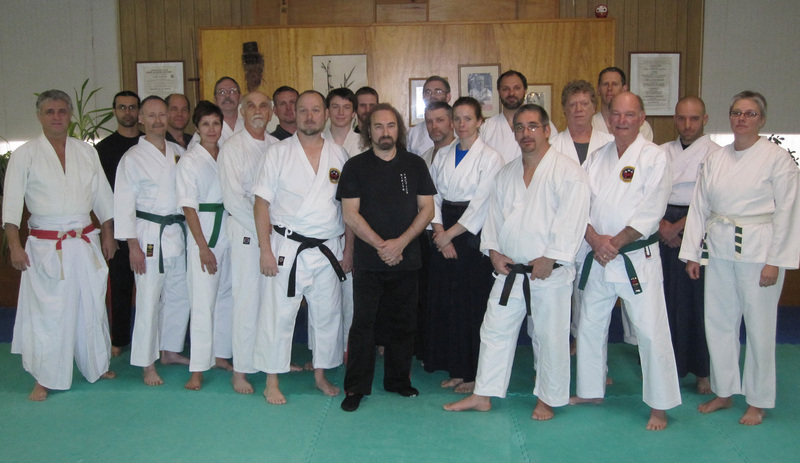 Bushido-kai Seminars offer a compelling way to enrich the martial arts curriculum of your students. We focus on principles, and express these principles through the details of technique that can be adjusted to many different styles. Feeling overwhelmed with knowledge but wanting more. For more information on hosting a seminar, download our special seminar kit and fee arrangements. 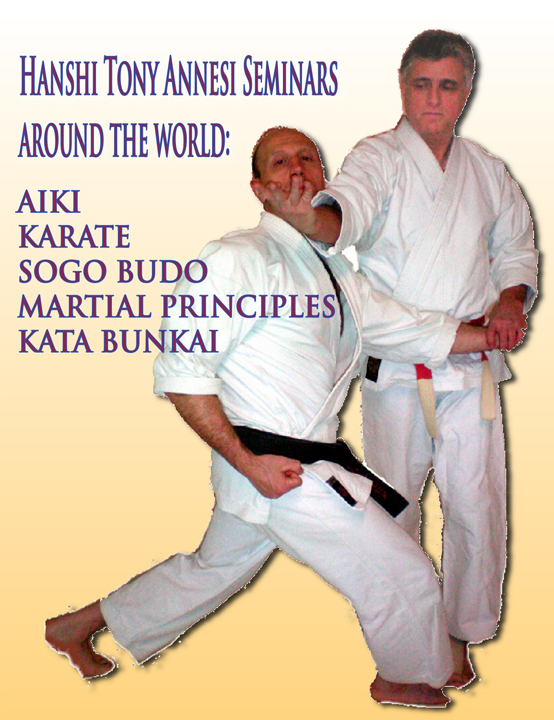 For further information on seminars contact marketing@bushido-kai.net. 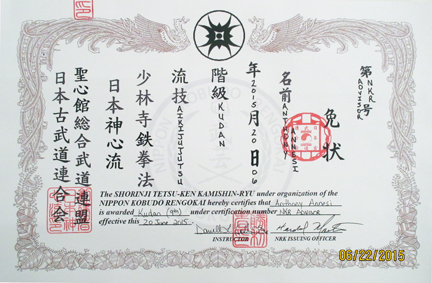 Bushido-kai Kenkyukai member schools receive reduced rates; schools interested in membership in this federation may write to Bushido-Kai. Travel costs plus 50% of seminar fees will serve as a deposit to secure your seminar date. First time sponsors, please ask for our special program.